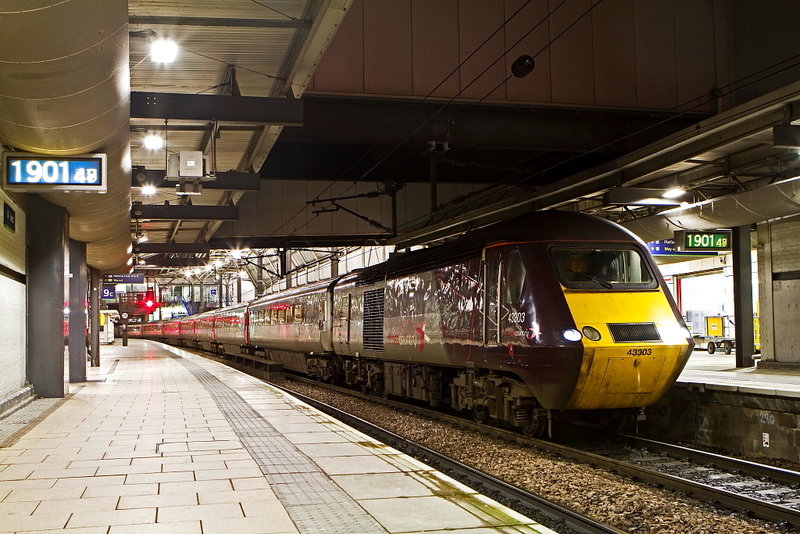 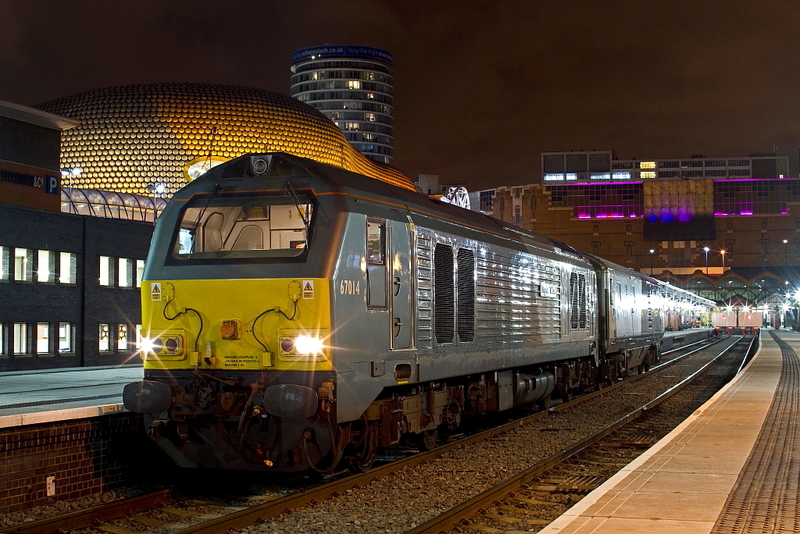 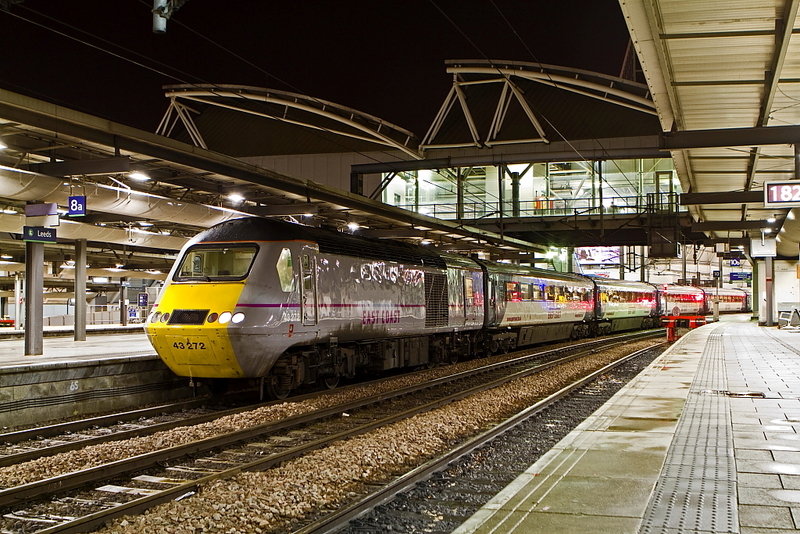 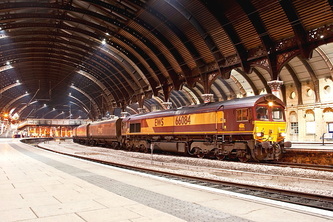 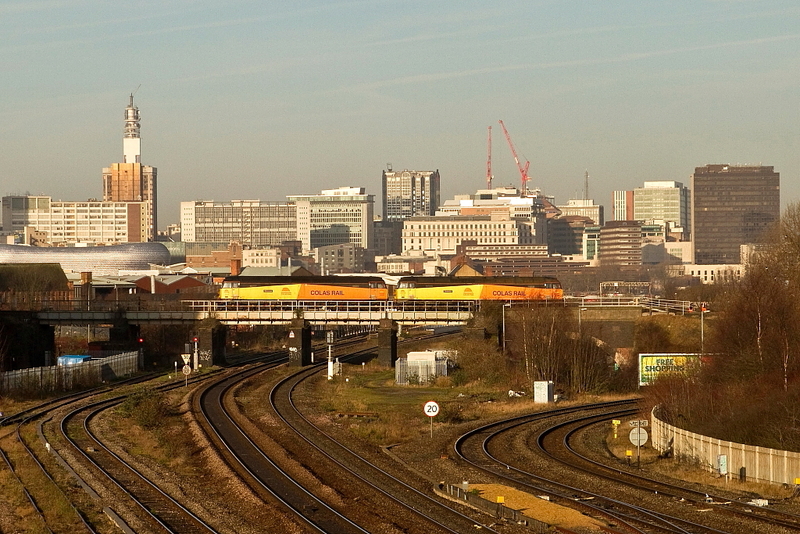 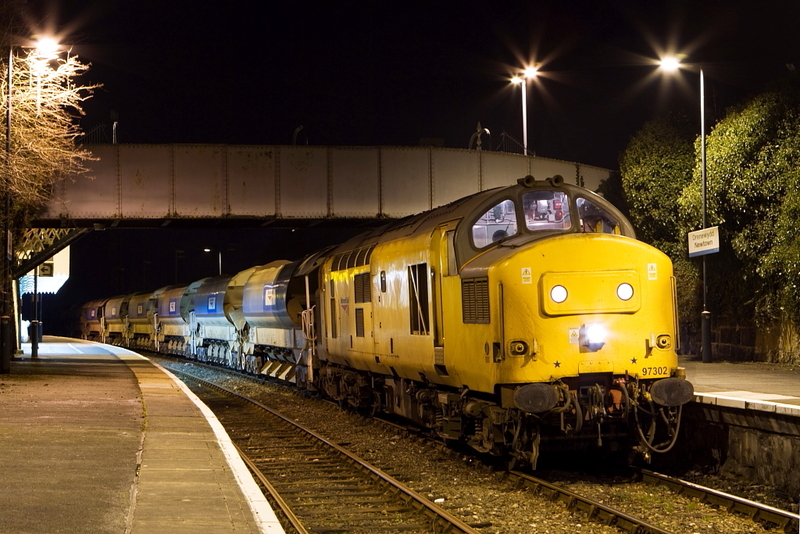 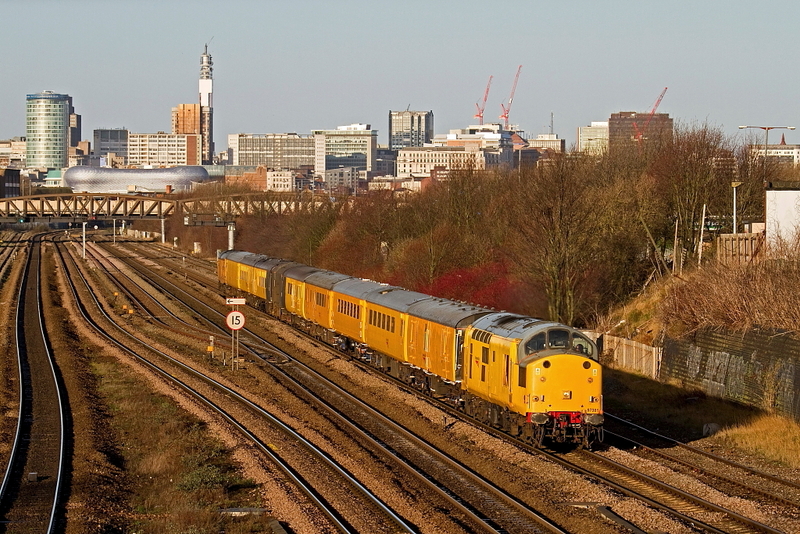 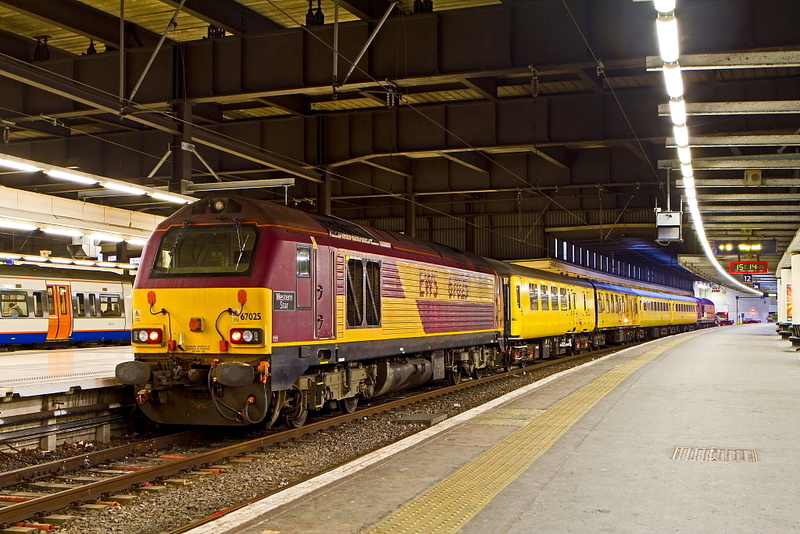 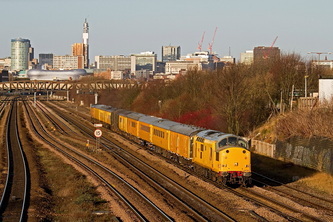 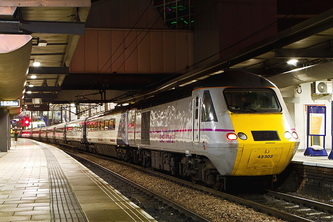 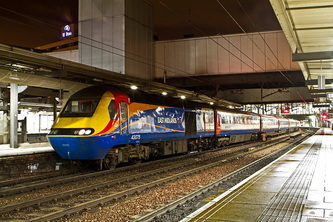 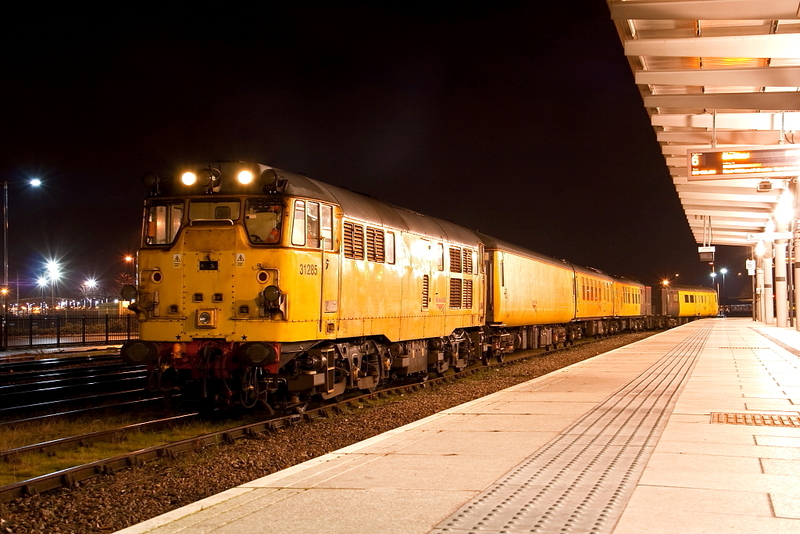 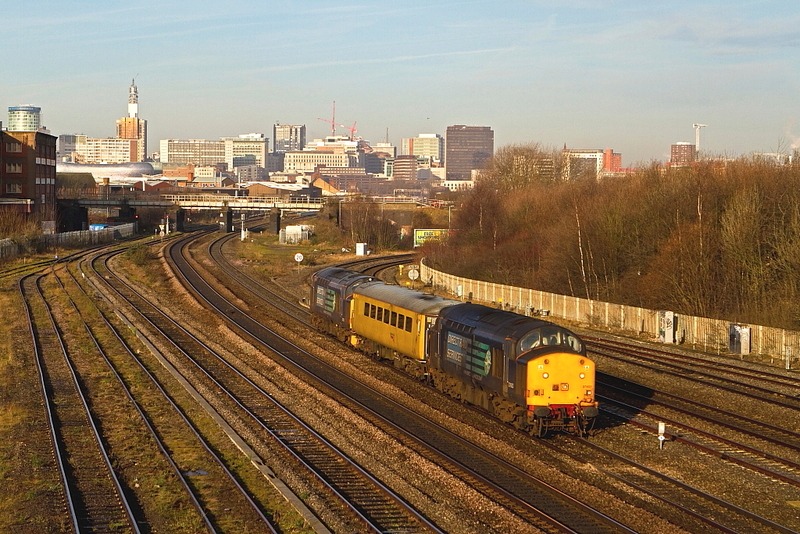 2012 underway with some nightshots at Leeds and some shots of 97301 (vice 73138 apparently). 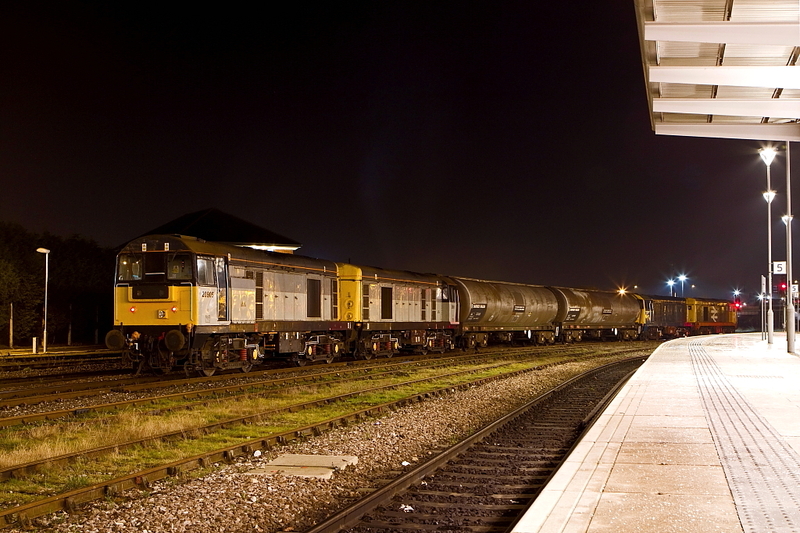 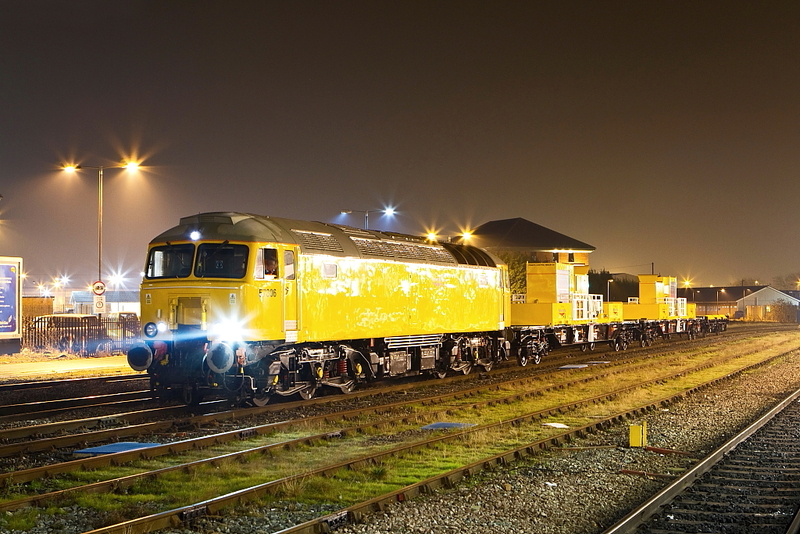 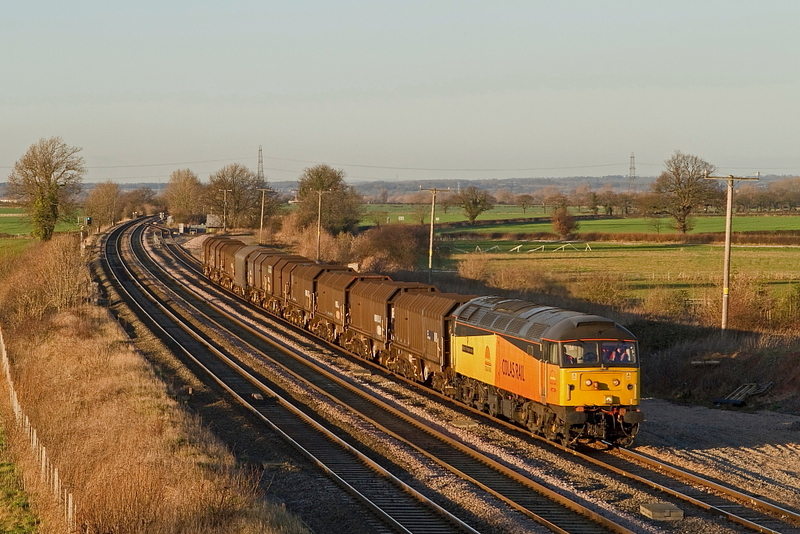 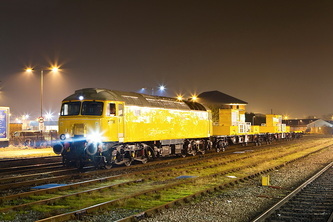 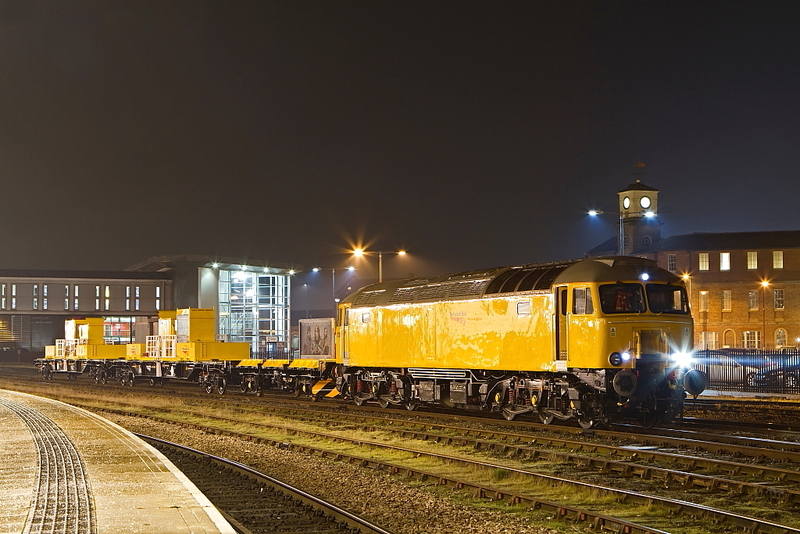 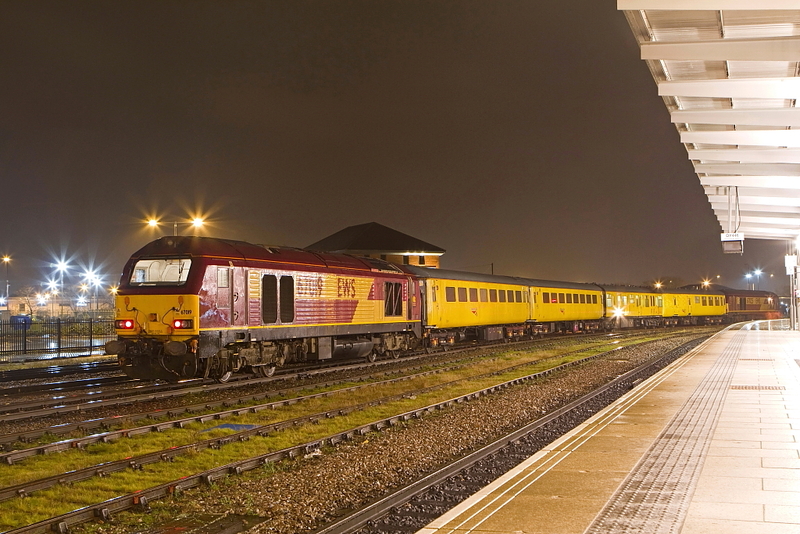 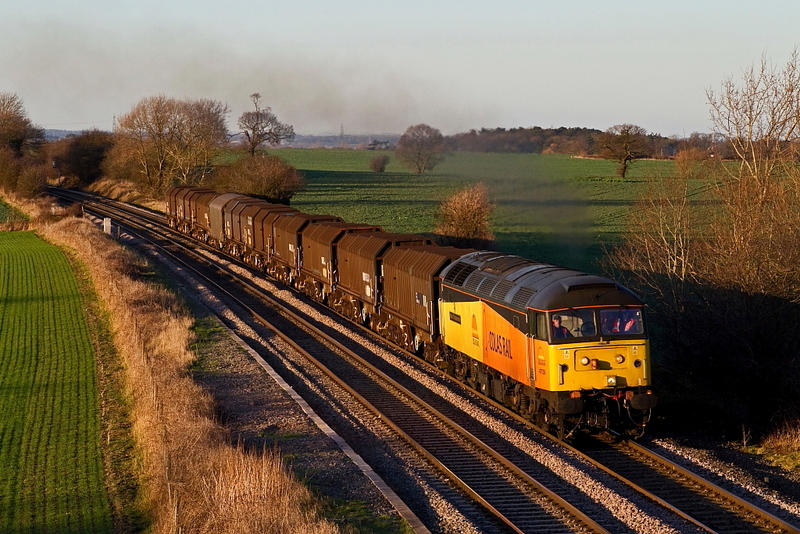 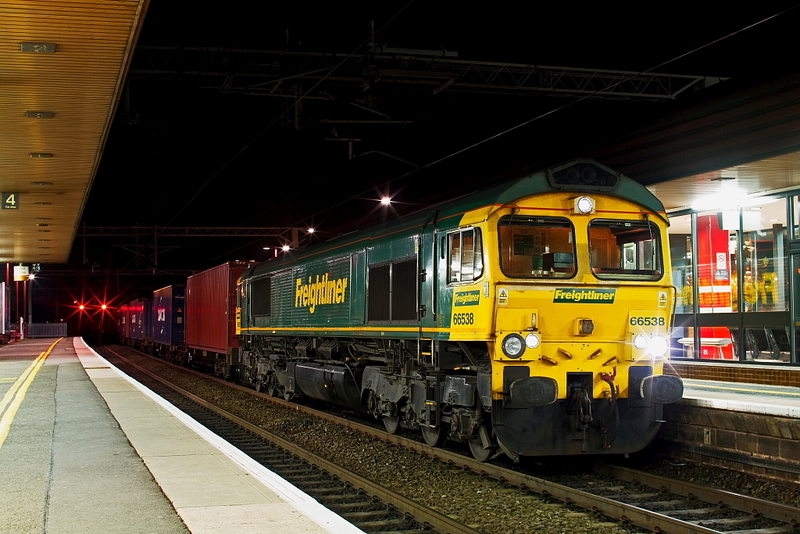 January continued with more random nightshots including a WSMR 67 on a DVT move and 67s on a Network Rail test train. 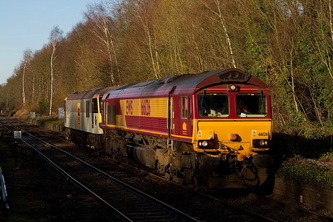 Myself and Captain Fail then went to Newtown late at night to shoot 97302 on a Cambrian ballast job. 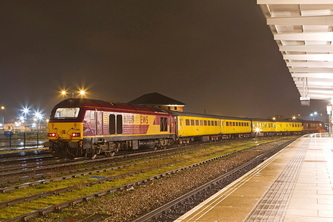 More nightshots at Derby too, with the HNRC 20s and 57306 with a snow train providing sufficient interest to tempt me out. OK, I freely confess I'm not one for videos - and I get heartily fed up of hearing 'so and so passed xyz and there was thrash, clag and much wetting of undercrackers' but well, I use a Canon 7D and it does have the ability to capture videos so why not give it a try? 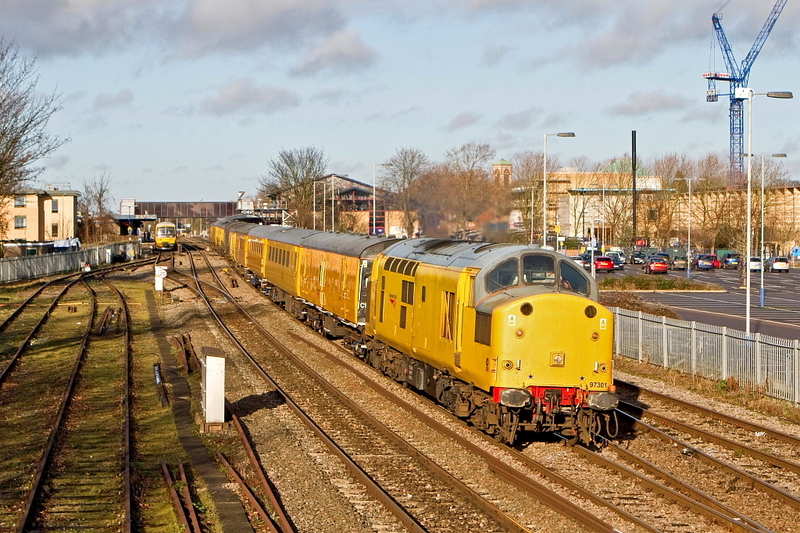 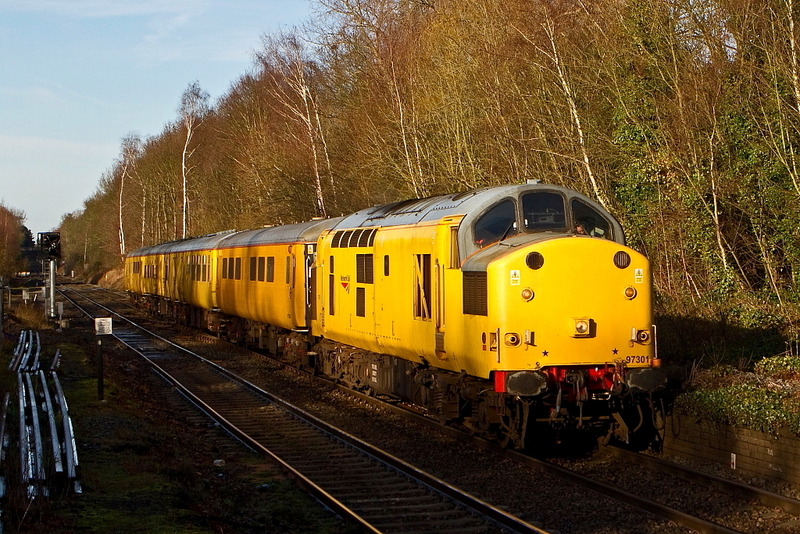 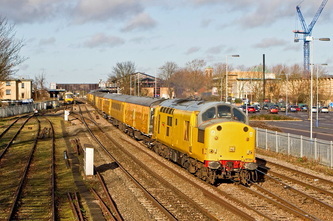 So, here goes with 97302 at Newtown on 11/01/12.